NASA is putting the Earth up for adoption. 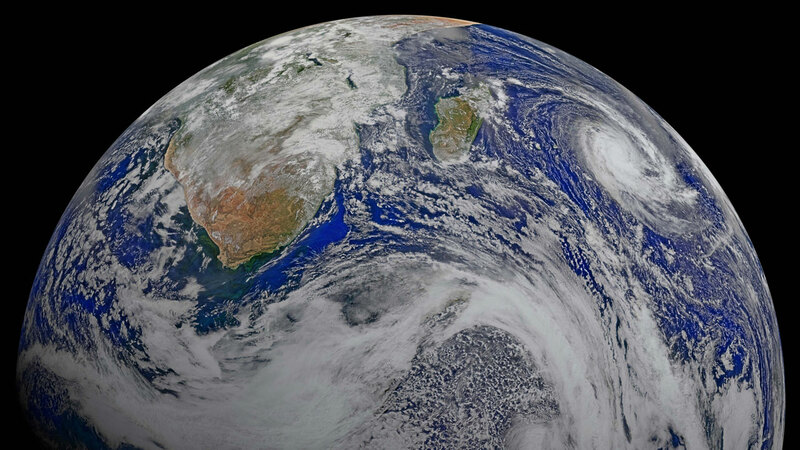 The space agency is splitting the planet into 64,000 pieces and is offering them up for free online as part of a campaign to raise awareness about climate change ahead of Earth Day. Each piece is about 55 miles wide, but you can't pick which slice you adopt. NASA provides adopters with detailed scientific data on their slices of the planet, gathered from instruments in space. Adopters unhappy with their random assignments are also covered; they can explore NASA's world map and get the same data for any location. The NASA Worldview website gives visitors access to satellite images ranging from a few hours to 30 years old, so you can see how the Earth has changed over time. Adopters will get a certificate they can print or share on social media. The project is all for fun and education; no legal or property rights are involved.